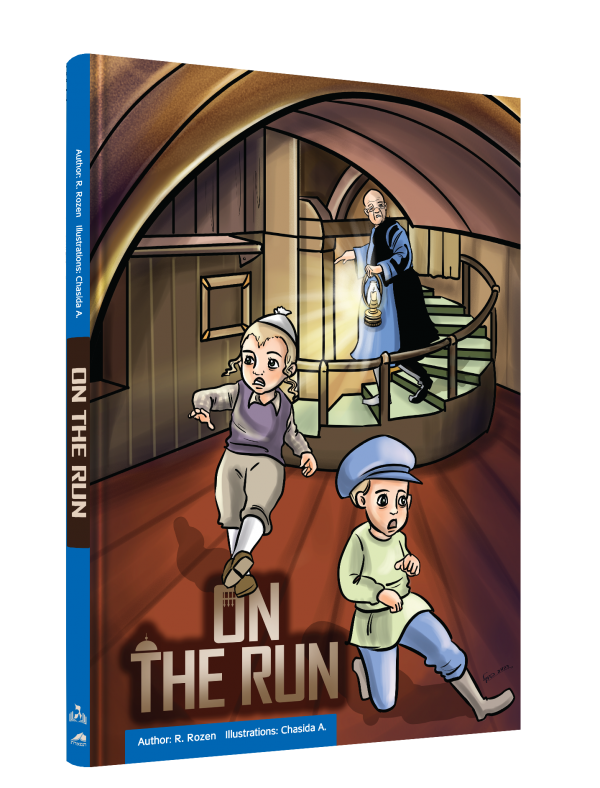 On the Run is the spine-tingling story of twin brothers Shmuel and Yechiel, who were separated during World War II. 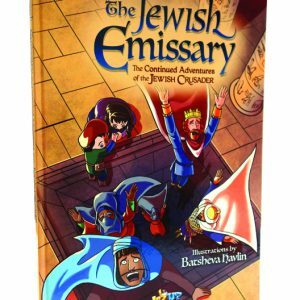 Through the alleyways of Yerushalayim and the magical canals of Venice, both boys experience their own roller-coaster tale of escape and capture, hiding and survival. Will their paths ever cross again? There are forces hard at work, trying to keep Jewish children hidden forever from their faith. 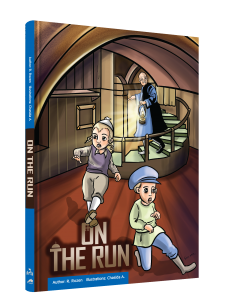 Can desperate efforts save them, or will they be forced to stay locked up in the forbidding walls of the monastery? 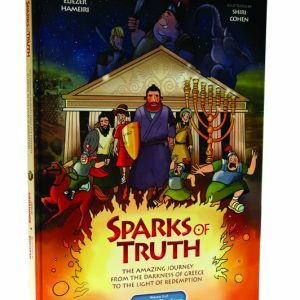 This is the story of two young boys forced to fight against forces far more powerful than themselves, and the righteous gentiles who come to their aid. 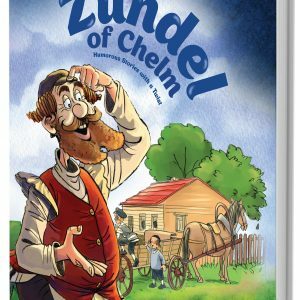 It’s a story of Jewish destiny and triumph, and a true page-turner that you won’t be able to put down!